Tennessee is brimming with country music, scenic mountains, hot chicken, and popular distilleries. And any one of those items would be a good enough reason to visit. But in this post, we are covering the last part. 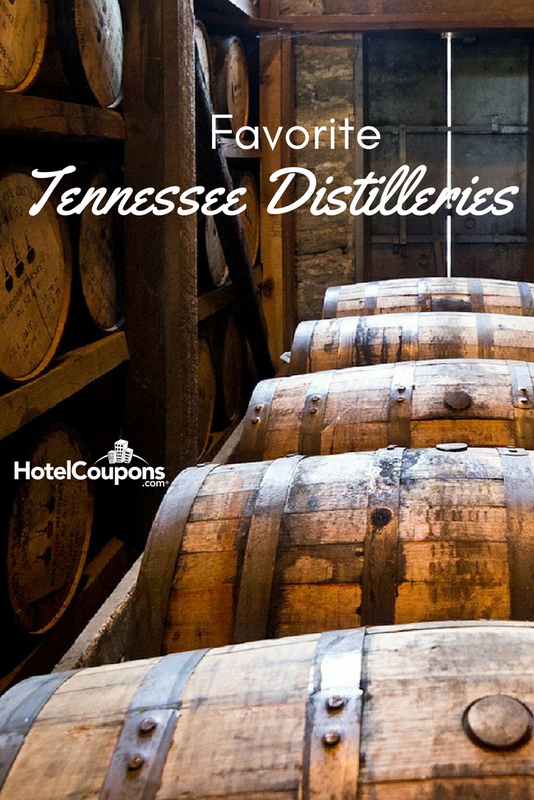 Here are some of our favorite Tennessee distilleries. This is one of the newer distilleries on the list, but that doesn’t mean they don’t know their stuff. Take one of many daily tours for some insight on the history and production process of whiskey. Then finish it off with a whiskey tasting. The tasting room is open from Thursday-Saturday evenings as a full-service whiskey lounge. It features seasonal beverages made with none other than- Chattanooga Whiskey! Doc Collier Moonshine is set up like an old-style country store. The name is from a local moonshiner who invented his own recipe back in the day that earned him some popularity. He traveled the mountains riding a horse, delivering his moonshine to people. Stop in for a free tasting, and listen to some of the stories and history in the area. This 130-year-old distillery created by Nashville merchant George Dickel in 1878 is one of the oldest distilleries in all of Tennessee. It’s so old that it secretly operated during Prohibition and marketed itself as a medicinal spirit factory. If that’s not a cool reason to visit, you should also know it’s got a pretty breathtaking view of rural Tennessee. Stop in, take a tour of the place, try some hot sauce infused whisky (without an “e,” just the way Doc himself preferred to spell it), and shop for unique souvenirs. 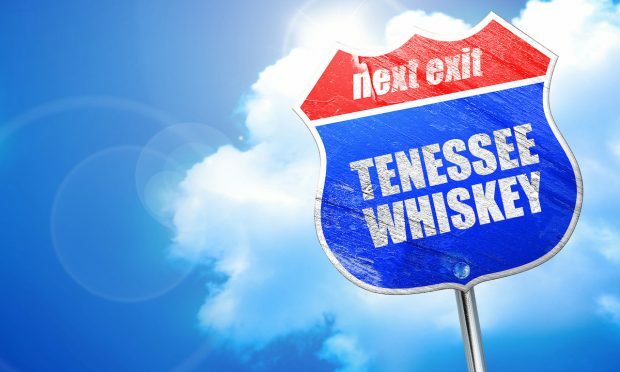 You can’t visit Tennesee distilleries and leave Jack Daniels out of it! It is the top-selling American whiskey in the world, made right in Lynchburg. 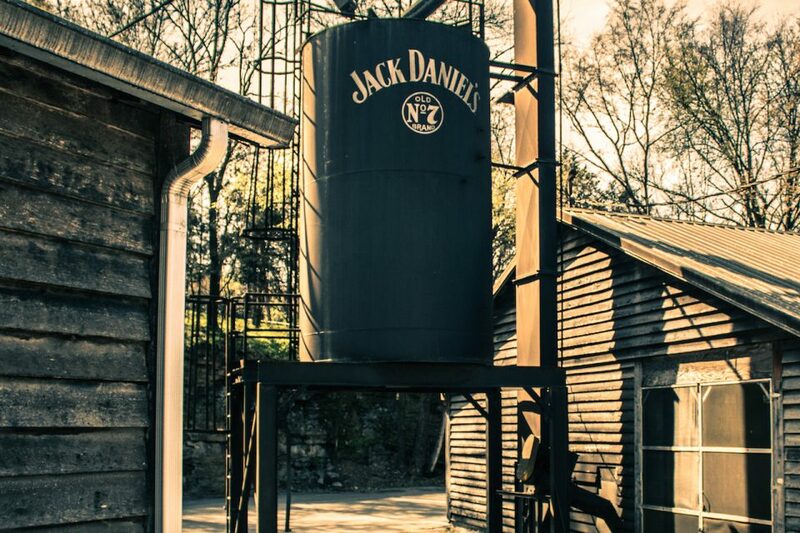 It was founded in 1866 by businessman Jack Daniel, who is rumored to have learned how to distill from a local preacher. At the distillery, you can join one (or all) of several themed tours, including a tasting tour and a motor tour. Even though Jack Daniel’s is the central star, Gentleman Jack, a smooth golden whiskey makes his cameo. Ask about Tennessee Fire and Tennessee Honey too. The Nelson’s Green Brier Distillery has been run for generations by the Nelson family. It all starts with German immigrant and candle maker Charles Nelson, and his wife, Louisa. Today, two of his great (great, great) grandsons operate the place. Visit year round, but for an especially big bang (and free all day tastings), drop in for their annual Fourth of July bash (Charles Nelson’s birthday!). Ole Smoky is a must-stop. It’s the first federally licensed moonshine distillery in Tennessee! Celebrate that fact with samples of their Original Unaged Corn Whiskey. Or ask about their other special and seasonal flavors. Stop in, drink up, learn about the authentic working moonshine stills and experience a behind-the-scenes process from start to finish. 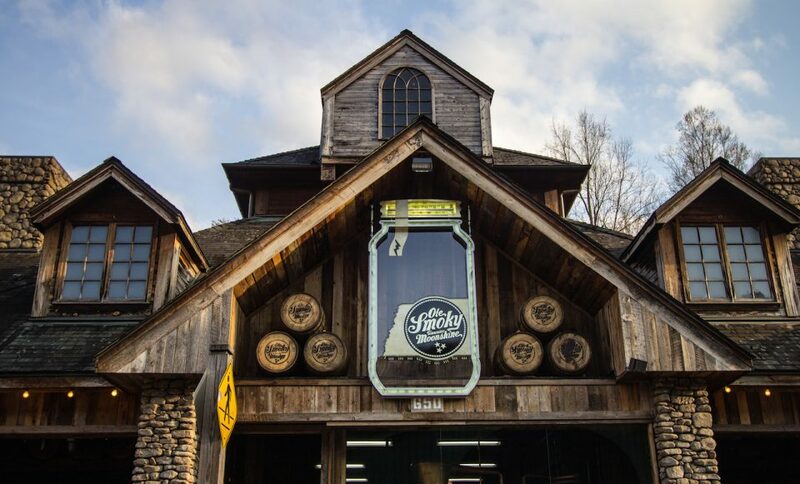 This barn-style distillery located in downtown, Gatlinburg has something neat to offer, in addition to all the other great things you experience at a distillery (namely, the alcohol!). Here you can listen to live music from talented local bands and touring acts. So, sit back, sip your drinks and enjoy some good sounds on their back porch stage. Another cool thing Sugarlands has is some pretty neat hands-on tours and workshops to really give you a feel for the distilling process.